Vina Robles announces Chicago is returning to perform at their amphitheater. The Chicago concert is scheduled July 24th. Pre-sale tickets are available on the Vina Robles website. 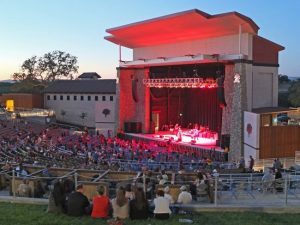 Vina Robles has also scheduled Foreigner, Sublime with Rome, Kacy Musgraves and Ringo Starr and his all Starr band this summer at Vina Robles. 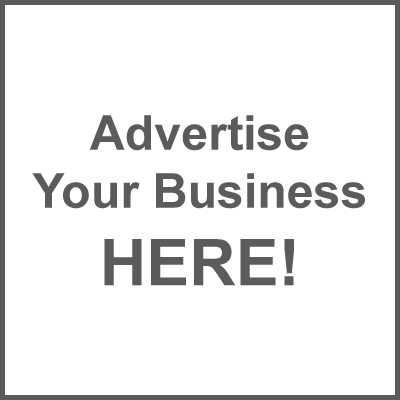 Go to their website for more information.